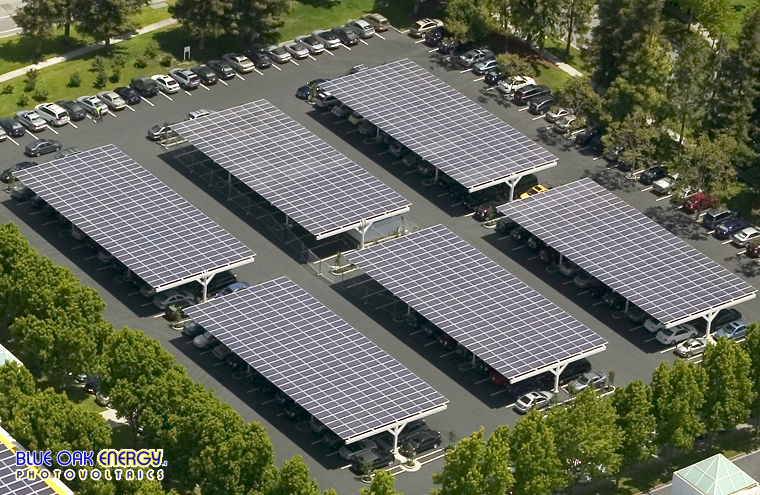 Rooftop solar, ground mount, and carport solar facilities enhance your business. 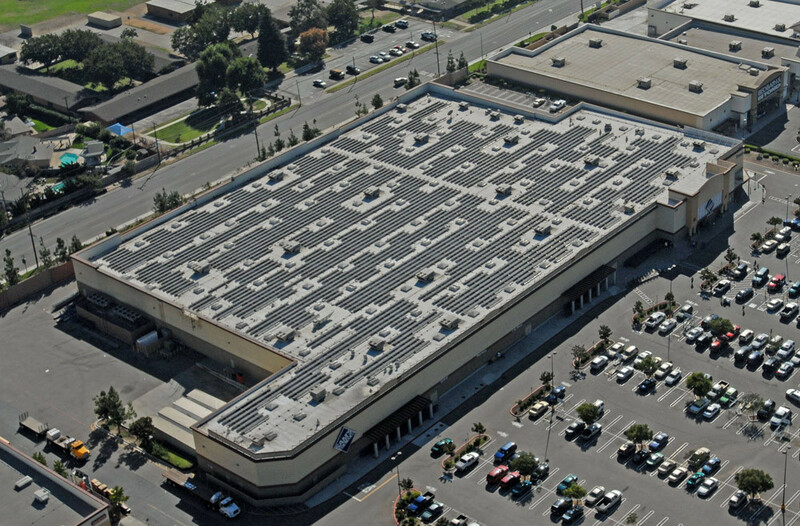 Commercial solar benefits your company in multiple ways. 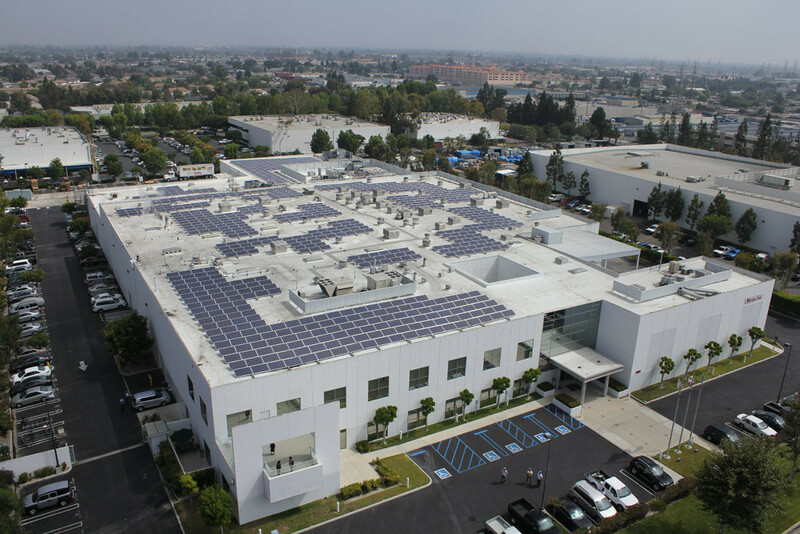 You reduce the expensive brown power imported to your commercial buildings, corporate campus, and distribution or manufacturing facility. 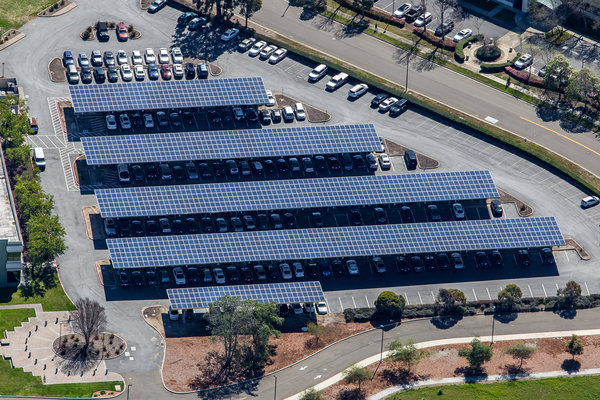 Solar energy also provides a significant savings on future utility rate hikes, hidden utility demand charges, and unpredictable time-of-use rates. 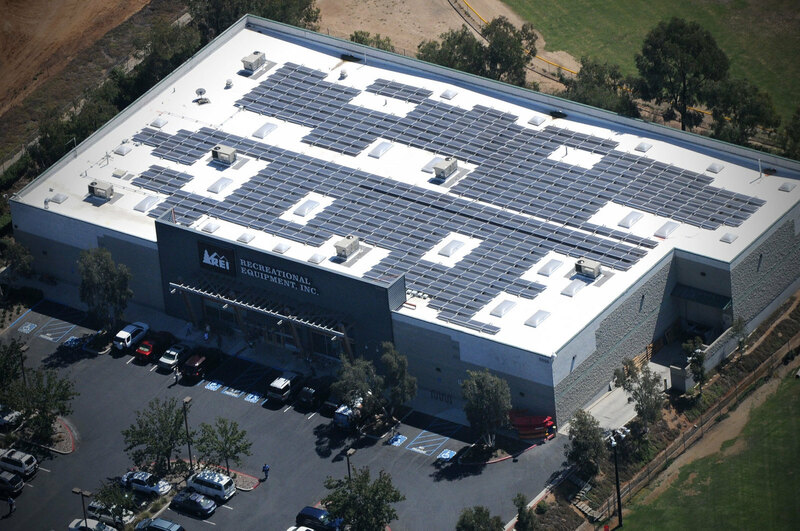 We love the challenges of designing complex distributed generation photovoltaic facilities. Blue Oak's commercial solar projects are professionally engineered, expertly constructed, and efficiently managed during operation. 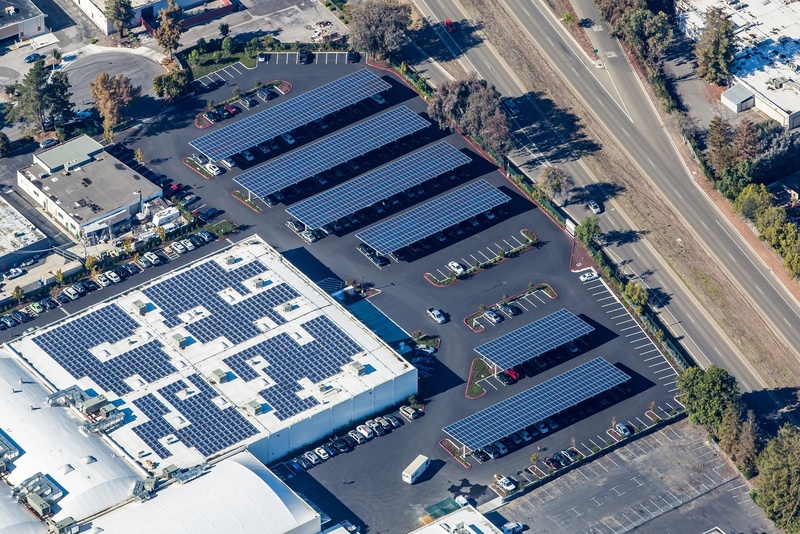 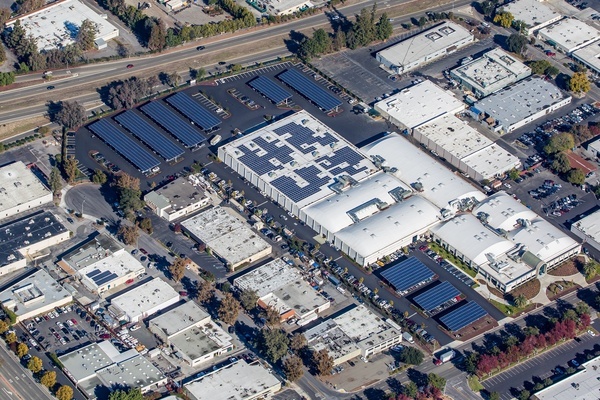 During the past eight years, Blue Oak Energy and REI have enjoyed a collaborative relationship resulting in over 25 solar installations at REI locations around the country, and a solar portfolio of 5.4 MW. 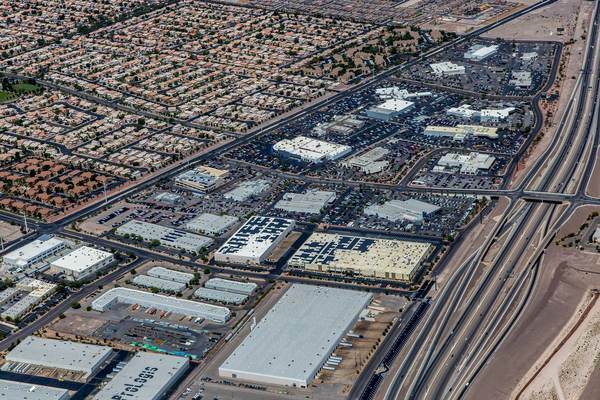 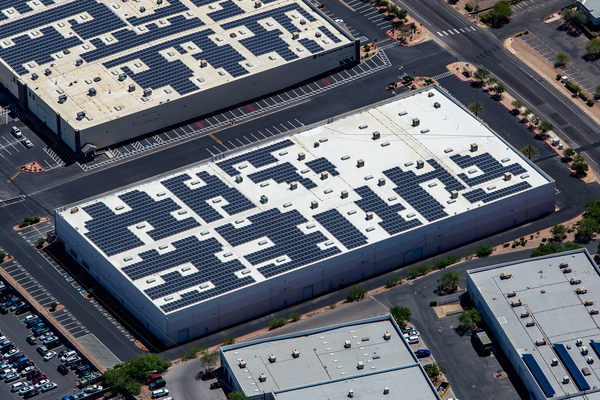 Blue Oak Energy’s latest rooftop solar project for REI is located at the REI Distribution Center in Goodyear. 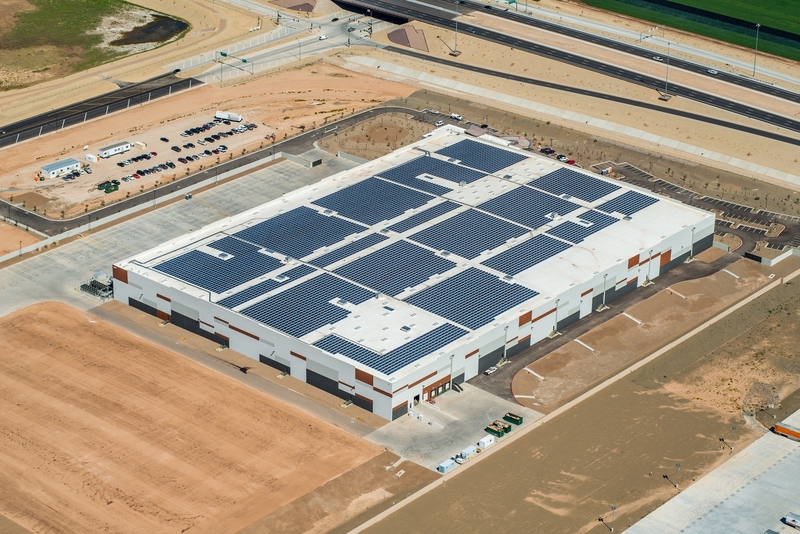 This 2.2 MW solar system will account for 100% of the center’s annual energy consumption and bring the outdoor retailer closer to its solar energy goals. 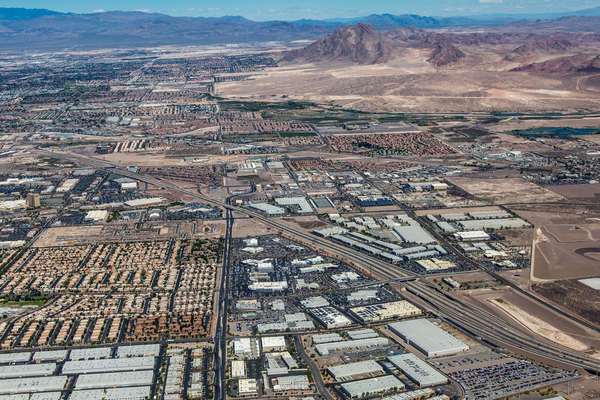 Touro University Nevada is a non-profit institution established to address critical needs in health care education and to act as a resource for community service. 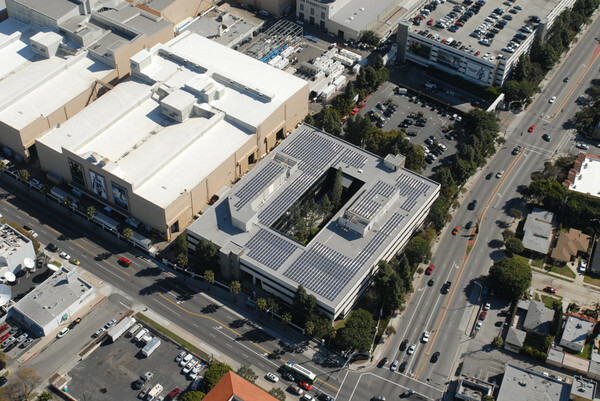 The university pursued solar energy to eliminate a utility transformer upgrade while simultaneously reducing electricity costs. 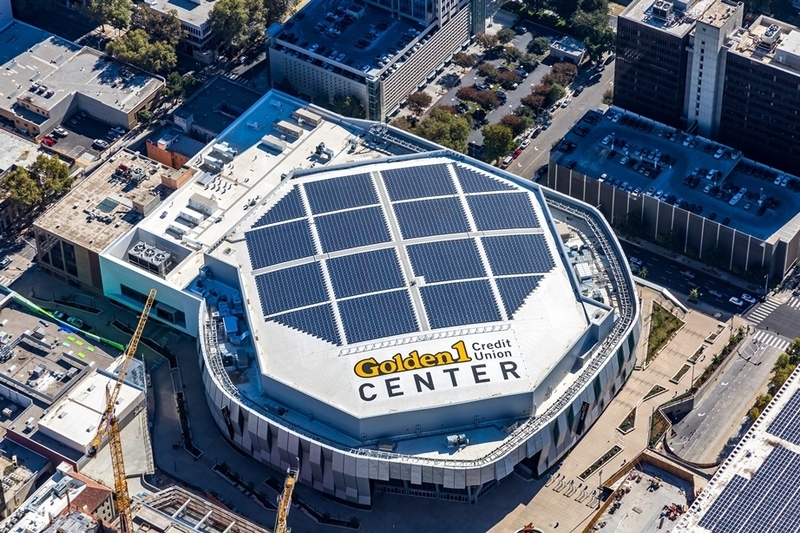 Golden 1 Center is a multi-purpose indoor arena and the home of the Sacramento Kings professional NBA basketball team. This 708kW rooftop solar electric system was installed during the arena's original construction in 2016. 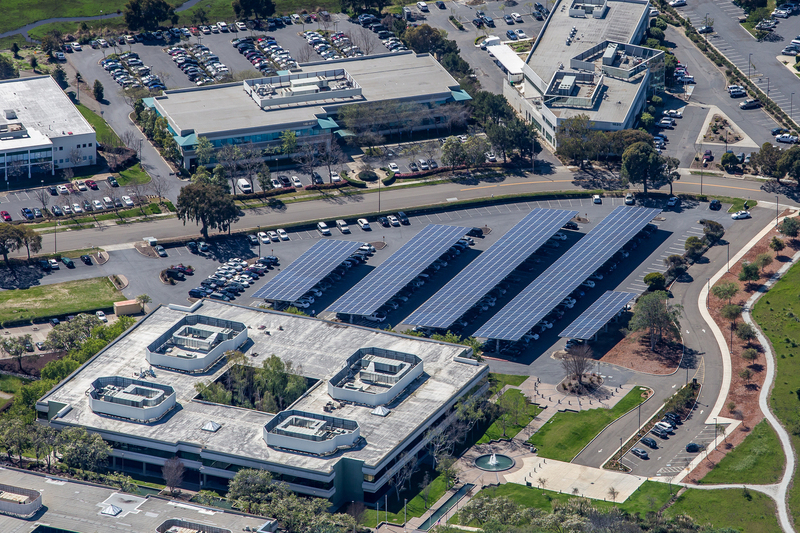 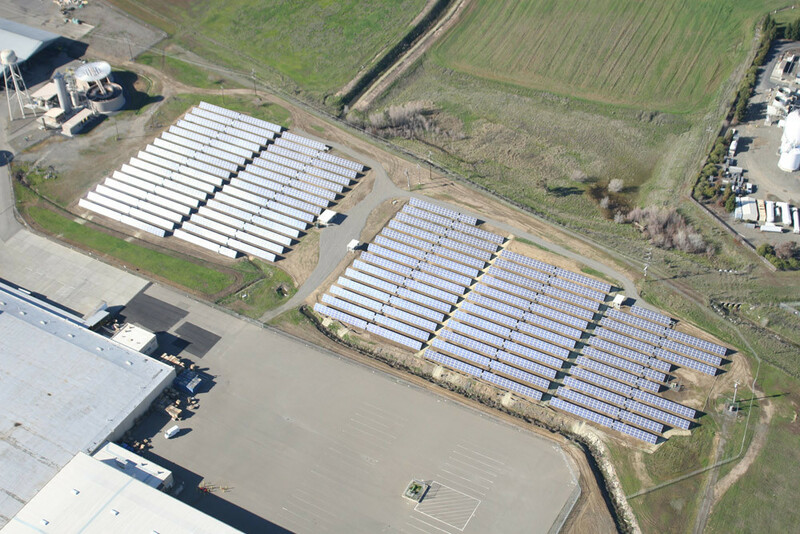 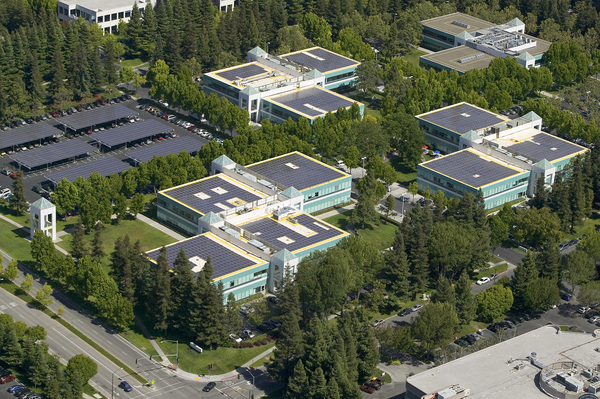 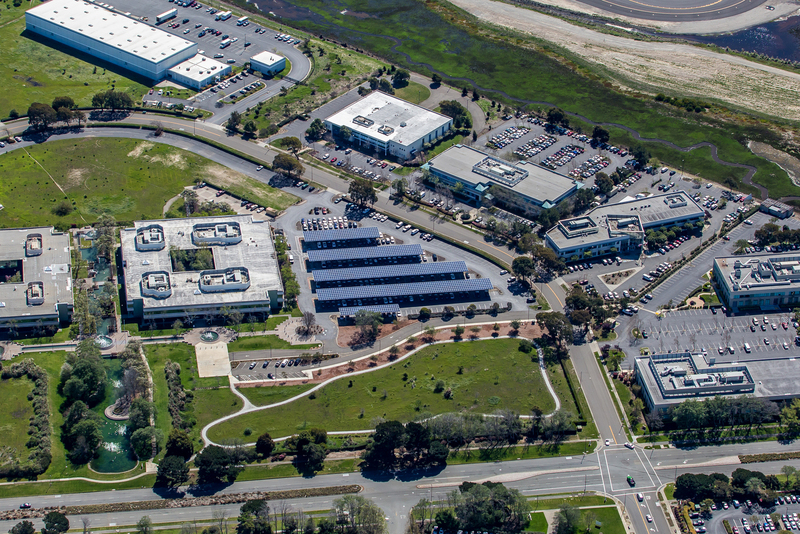 This solar facility reduces the building's electrical energy import from the SMUD utility grid. 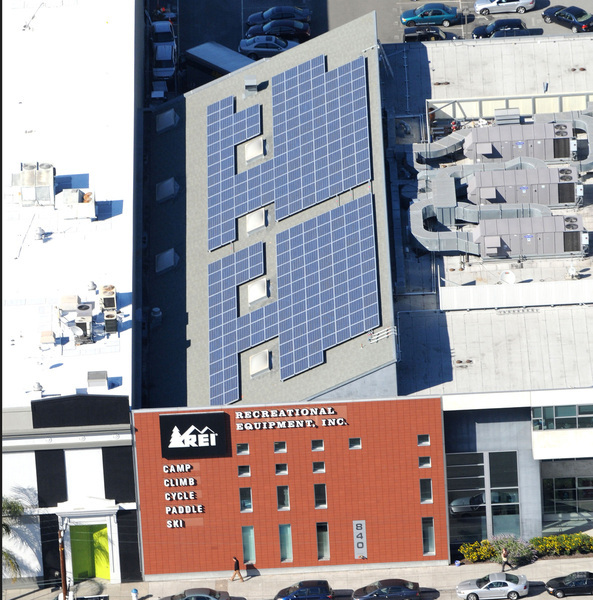 The Golden 1 Center is in the top 10 largest solar arrays at professional sports stadiums in the United States according to the list maintained by the Solar Energy Industries Association (SEIA). 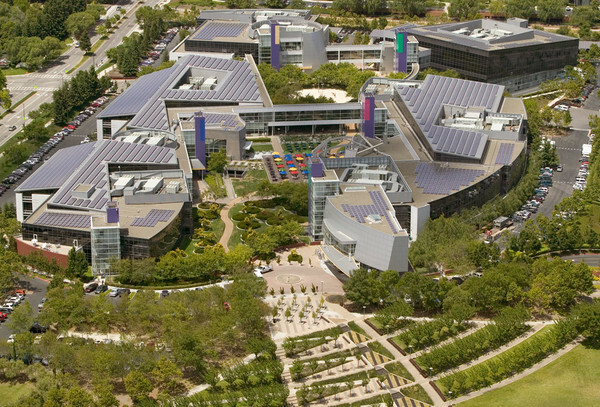 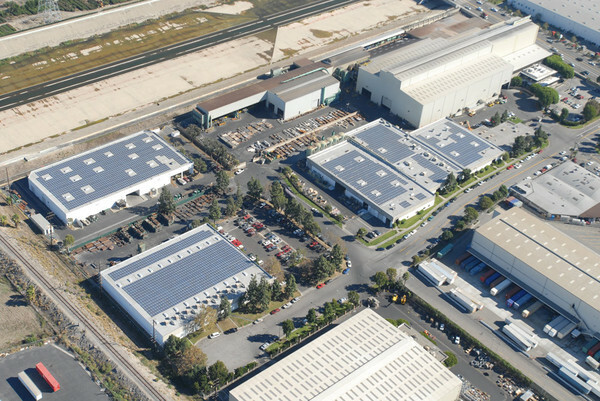 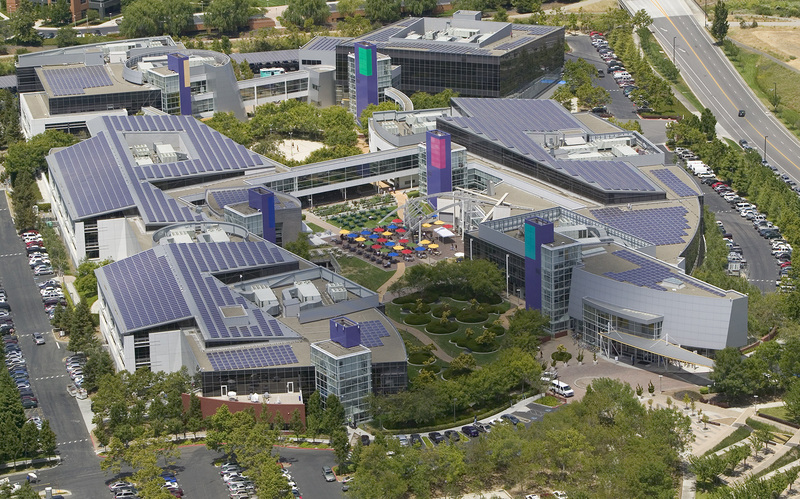 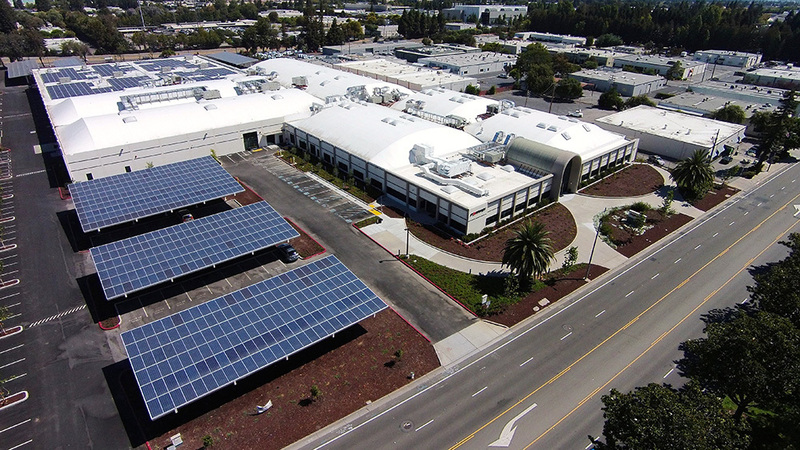 This rooftop solar system was designed to offset Sony's high energy consumption on their movie studio sets. 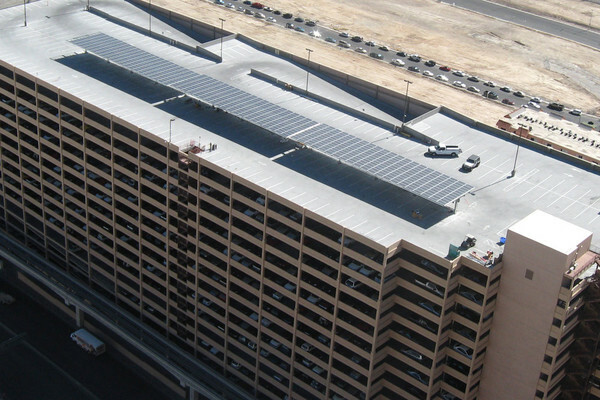 This complex roof layout and decking required careful electrical and structural design. Blue Oak Energy delivered complete construction plans, installation training and commercial solar energy system startup to help the installing contractor deliver an operational system. This project includes a flush mount system on a standing seam metal roof and a tilted racking system on a flat roof. 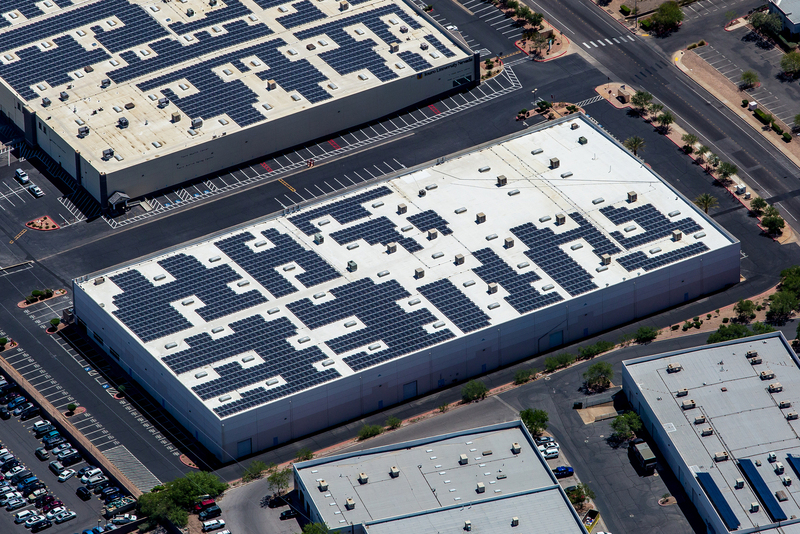 Each system had a dedicated inverter to optimize the energy harvest. 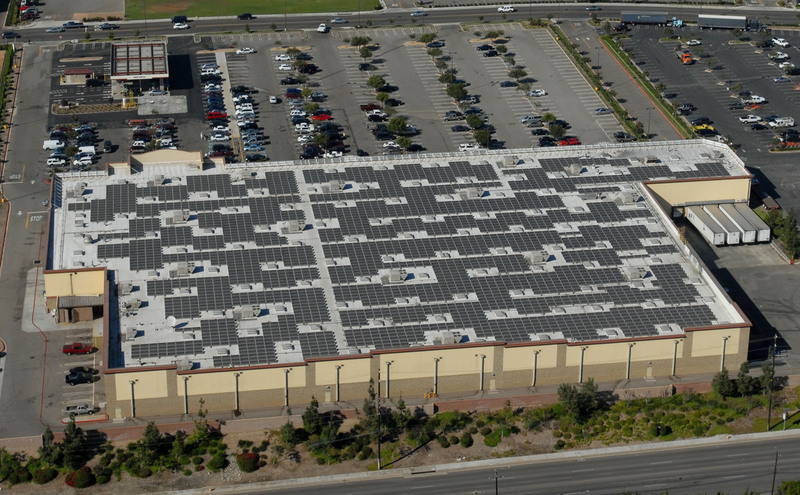 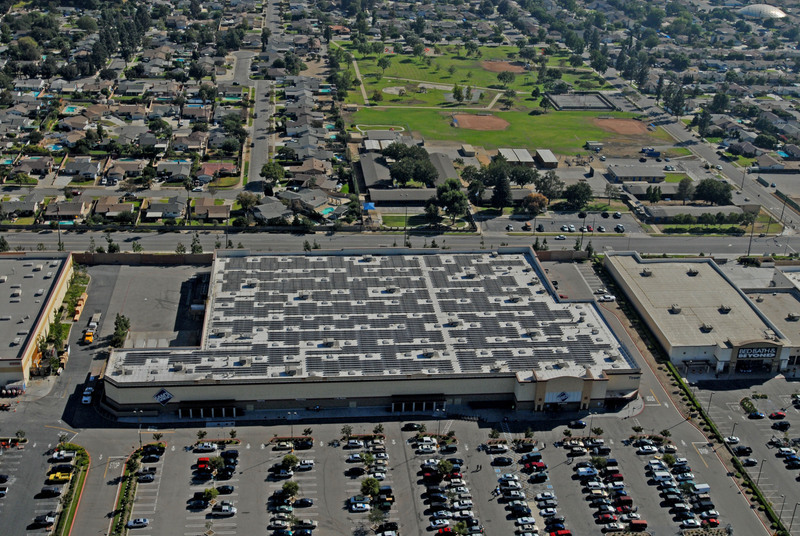 This 500 kW system in Glendora, CA is typical of Wal-Mart’s multi-site solar initiative. 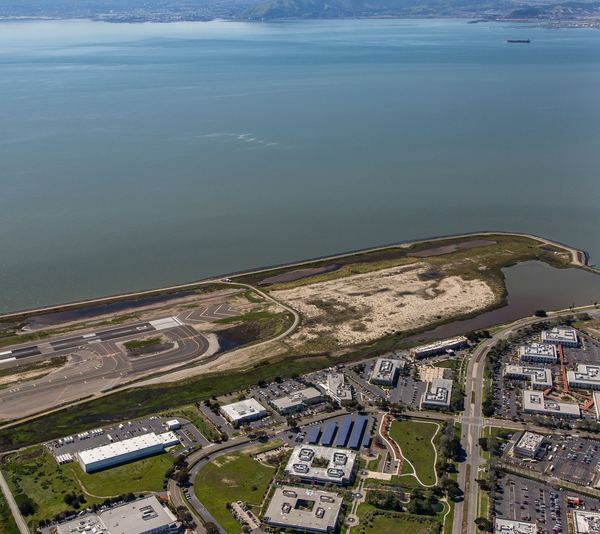 Blue Oak Energy provided engineering and on-site construction management on 22 distinct sites. 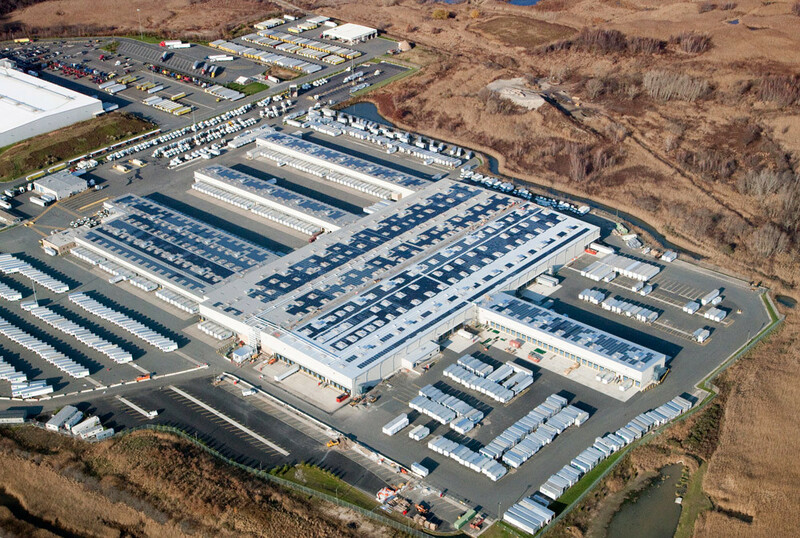 House Foods is one of the largest fresh tofu and frozen food producers in the United States. The rooftop solar array adds clean energy to this state-of-the-art processing facility. 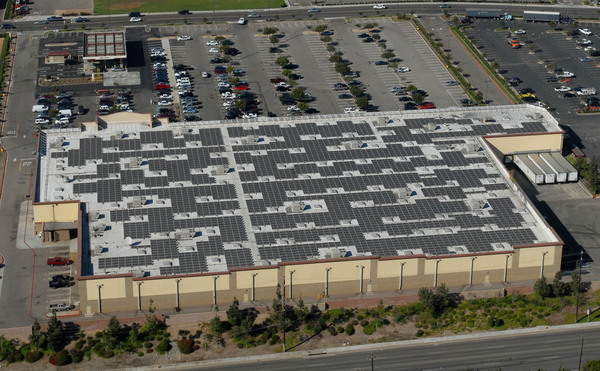 As of December 2009, this was the largest rooftop PV system in the United States. 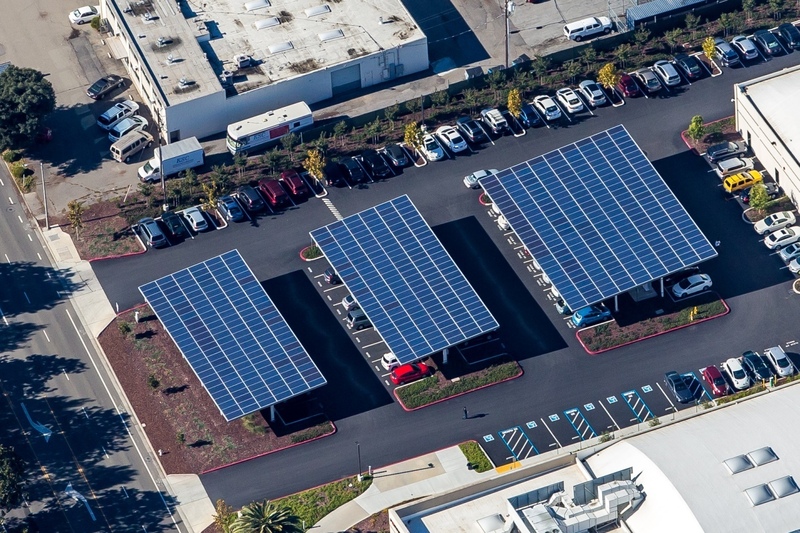 With the busy holiday season looming, there was zero margin for error for the grid-interconnection. 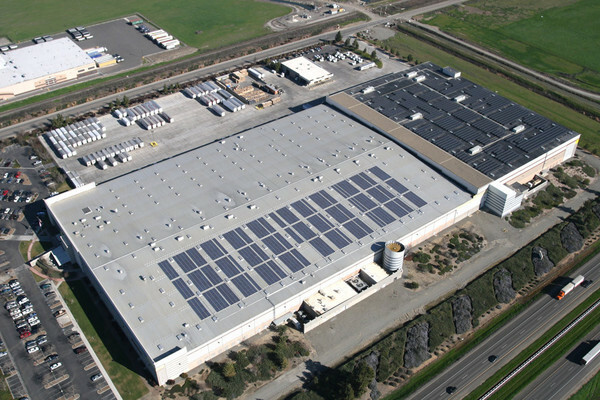 Blue Oak Energy is the turnkey solar installer for REI's ambitious national multi-site solar initiative. 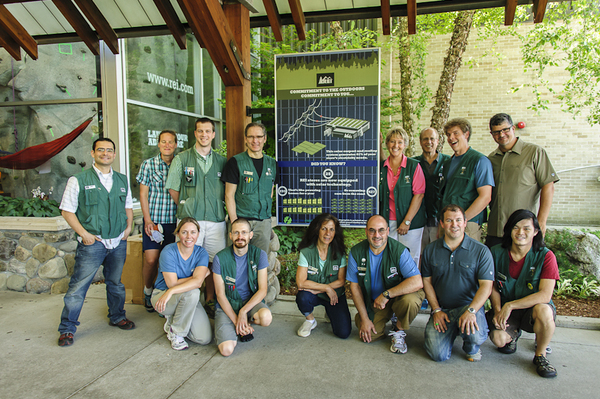 We completed the engineering, procurement, and construction for 20 stores across seven states, which were selected based on multiple feasibility studies we performed for REI. Depending on any given location, a solar-equipped store will generate between 10 and 100 percent of its own electricity. The total capacity for the 20 stores is approximately 2 MW. The first round of this work started in 2008 with a total of seven stores and 675kW installed in California. 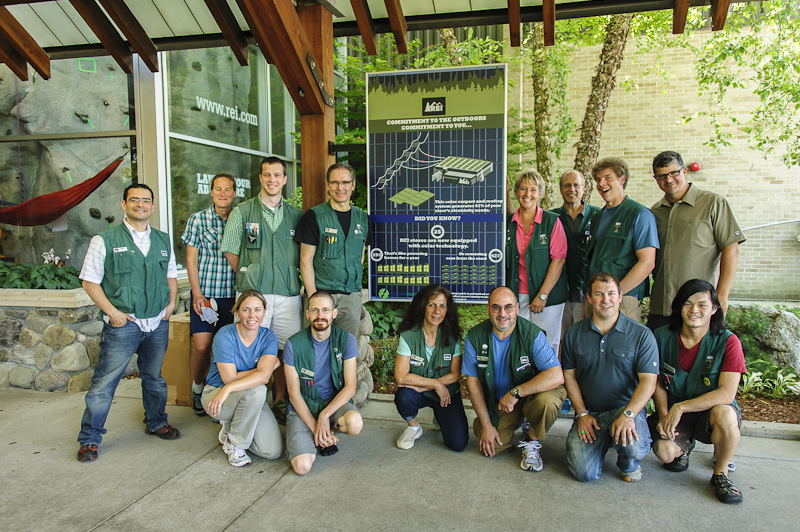 The success from this initial program continues to lead to further feasibility studies and analysis with REI on their stores across the US.